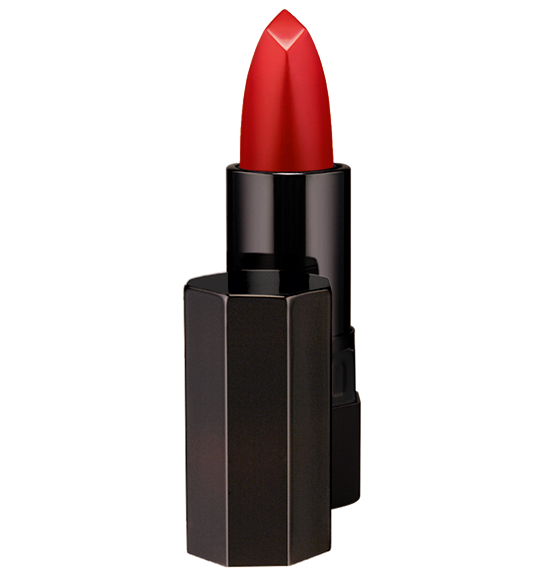 If you or someone you know is planning a trip to Paris, you may want to either drop in or beg them to visit Le Bon Marché for Serge Luten’s New red lipstick and matching lip pencil. Isn’t it gorgeous? It’s supposed to feel and go on like velvet.